There's a major New Domain release today. 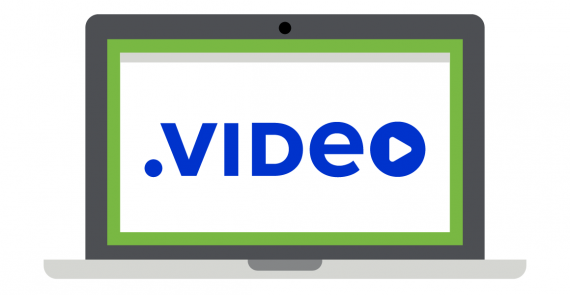 It's .VIDEO, and it's perfect for forwarding to YouTube channels, creating video landing pages for your business, or crafting an online presence that's focused on video content. On March 18, 2015, Rightside registry is releasing more than 20,000 two-character premium domains (number+letter or number+number combinations only). The release includes New Domains like .NINJA, .SOCIAL, and .ROCKS. Visit the Name.com blog for a full release list and a detailed explanation of the release procedures. Keep your New Domains Watcher updated to stay on top of all the New Domain release dates that interest you.